Amber is tree resin and not tree sap. It is a resin which had been fossilized for millions of years ago. The fossilization process can go way back to the Tertiary period. This is formed from soft and sticky resin, and it may include animals, plants, and insect varieties. It falls into the category of organic gemstones. Ornaments made with natural resin are one of the most sought-after items among women. Often set in the backdrop of gold and silver amber ornaments are a collectible item. The reasons people should collect a huge number of Dominican jewelry are discussed below. Rare but genuine gemstone studded ornaments are available. The formation of natural beads is a long drawn one. It starts with the process of transforming from the resin into copal. The process of transformation takes place as a result of high pressure created by sediments. The prolonged exposure to heat and pressure cause decay and deterioration. With the passage of time, this hardens and transforms into fossil which forms into amber. Not all trees are suitable for producing this. The outstanding feature that differentiates Dominican jewelry available at DRfine Jewels, from the Baltic resin is the degree of transparency. 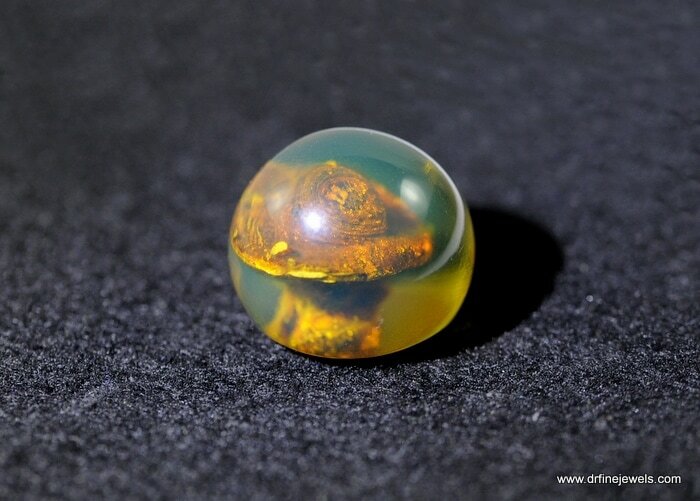 Higher inclusions of fossils are found in Dominican amber. It is more transparent than the Baltic amber. 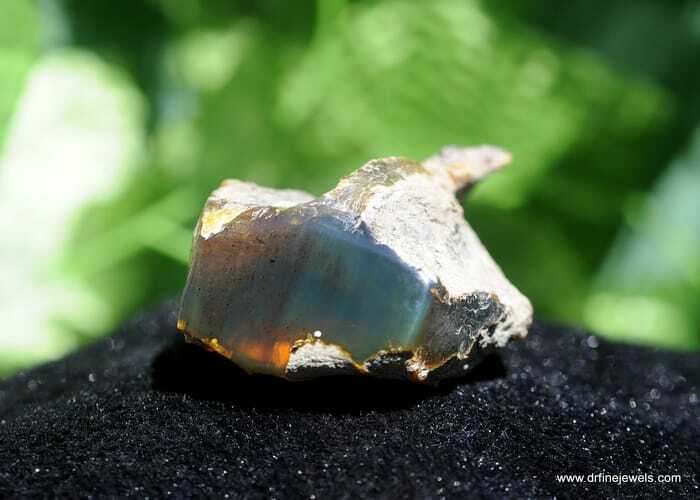 Besides, the obvious amber color this gem is found in all sorts of colors. The most common colors are yellow, orange and brown. In small quantities, red and green are also found. 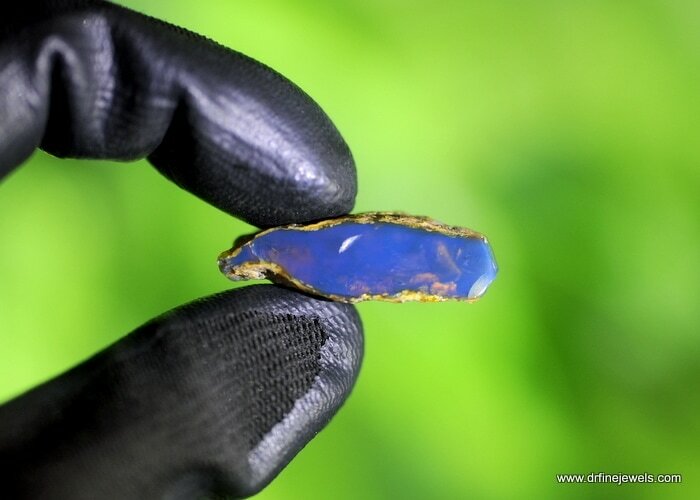 A stunning blue colored natural variant is found though it is a very rare find. So the ornamental collection is colorful, and you can choose from a wide range. The store has beautiful jewelry. The decorative objects of Dominican Republic are known all over the world for their range of colors. They have preserved every single detail of the organisms trapped. This material has a natural appeal and comes in various shapes. The store is well set and a reliable name. In adjoining rooms you can find craftsmen at work, shaping and polishing intricate details. This jewelry store has some very exceptional pieces. Prices of these pieces of jewelry are very competitive. Some customers consider them to very reasonably priced in comparison to other stores that provide the same level of quality. The value of jewelry made with fossilized tree resin is more if it is clear than pieces that look cloudy. The store makes use of ornamental beads which has clarity compared to the other varieties available in other stores. Plants and small organisms trapped inside are capable of enhancing the value instead of diminishing it. The prices of this kind of jewelry are rapidly increasing. If you buy a beautiful Dominican jewelry set today, it will inevitably increase in monetary value within a few years. Since this type of stone is found in the rugged mountain regions, it has to be mined painstakingly by hand. This limited accessibility makes its availability restricted. So this makes Dominican beads ornaments more valuable. 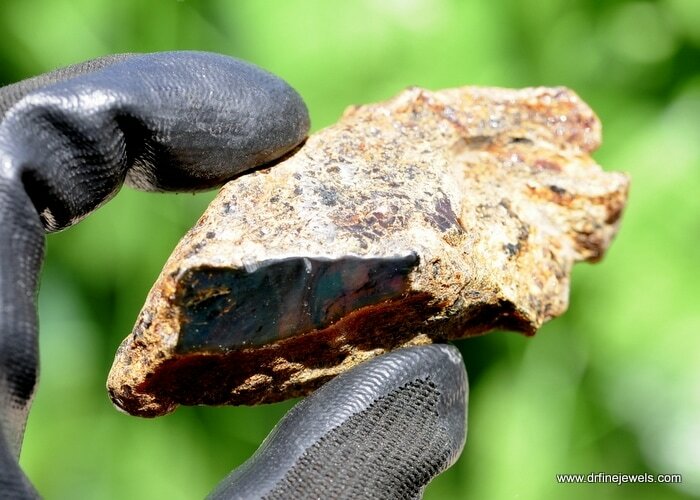 Fossilized tree resin is one of the world’s oldest gems. It belongs to a category of organic gems. It is a natural product. It is a resin obtained from living trees in dense forests and which have fossilized over millions and millions of years. It acts as a protective stone for children. It may be worn as a necklace, bracelet or placed in their vicinity to protect them any grave situation. Many varieties of amber stones are available at DRfine Jewels. Out of many kinds, a sizeable amount is the Baltic amber or succinite, which got its name because of high concentration of succinic acid. This natural resin from the Tertiary Age is found in large quantities in and around the coast of Baltic Sea. The areas of Latvia, Lithuania, Russia, and Poland have rich deposits. Advanced industrial techniques have paved the way for smoother extraction of this stone. 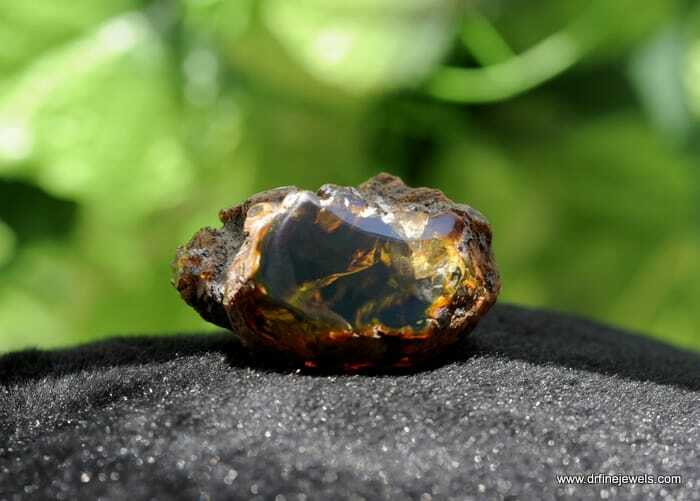 You may want to know the color of amber stones. There is not a single word answer to that question. This natural gemstone comes in various shades of color. So far around seven colors and two hundred fifty shades of this stone are identified. They range from yellow to orange. Certain types of green and blue color are also there. They fall in the rare category of gemstones. All these colors available are used in making jewelry. There are different types of translucent beads. The most common type found along the shores of Baltic Sea is the Baltic amber. Another name for this type is Oltu stone. It is found in parts of Eastern Turkey. Another name for this type is burmite. It is mainly located in the area of Myanmar. There is a higher rate of fossils presence than Baltic fossilized tree resin. A rare variation is a blue variant discovered in this region. This type of natural resin is mainly found in Chiapas in Mexico. This was produced by the extinct Hymenaea Mexicana tree. This is related to the Hymenaea proper tree which is responsible for producing Dominican amber. This is found in a slight quantity along the sea coast of India. Two different factors affect this stone’s color. The first factor is the inclusion of bubbles in the rock. They block the light that enters the stone. This variation in lighting causes the differences in colors. The second factor is the source of the tree for the resin. Some colors are found in individual trees, and that accounts for the color difference. The color of this gemstone can be altered by applying heat. Shop for translucent beads online or at jewelry stores in the neighborhood. 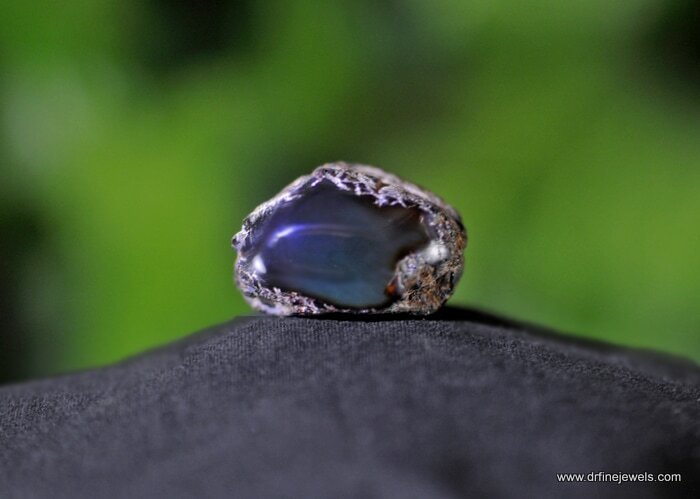 When you are thinking of purchasing natural resin, look out for the stores who supply top quality Dominican gemstones. See if they are involved in direct selling, then they should be able to provide at reasonable prices. Ensure that they have a dedicated group of skilled personnel so that they can provide guidance if needed.